Calling all Public Relations professionals! It’s time for the PRSA International Conference in San Francisco. If you haven’t had an opportunity to attending a PRSA event, or been to the bay area, you’re in for a real treat. The PRSA International Conference offers four full days of training, networking, and knowledge transfer from some of the industries top professionals. TopRank Online Marketing CEO Lee Odden (@leeodden) is kicking off Tuesday with a presentation titled “Content Marketing & Public Relations” which will provide insight into getting your content the exposure it deserves. Content is king in marketing and public relations, but is your content getting the exposure it deserves? Walk away with the three steps for identifying target audience segments, and improving the reach and influence of your key messages to journalists, bloggers and end consumers. 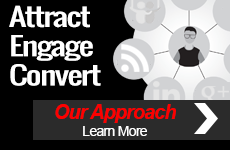 Learn how the “Content Marketing Trilogy” can transform your strategy. 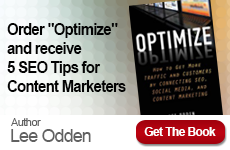 Uncover modern search and social media optimization tactics. Gain insight into essential monitoring and performance measurement. We look forward to seeing you at the upcoming PRSA International Conference. Be sure to follow the conference buzz on Twitter under the hashtag: #PRSAicon. If you’re interested in learning more about the specific sessions be sure to visit the Program page on the PRSA website. TopRank CEO Lee Odden (@LeeOdden) will be interacting and and tweeting at the event in addition to providing a keynote. Also, be sure to check out @TopRank for those of you who do not already follow us. 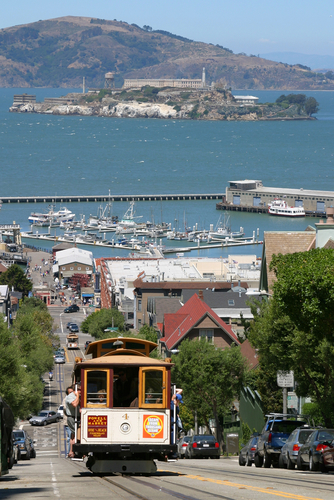 San Francisco image provided by Shutterstock.